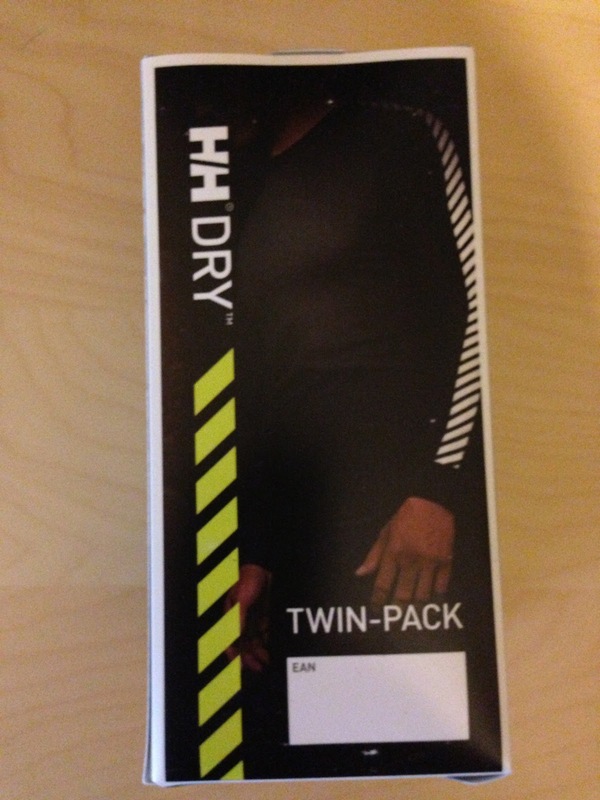 It seems rather strange to be buying a base layer set in April but there are very good reasons why I got this. 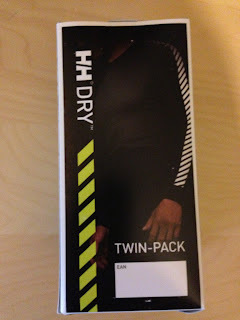 A few weeks ago I bought a Helly Hansen base layer top and found that I as using it a lot. Yes I was using it every time I as out cycling, but I found I used it when I was not too. Because of this I felt I needed a second. These base layers are brilliant. They weigh next to nothing, when washed dry in a very short space of time and are incredibly comfortable. They claim to get moisture away from the body and having used one on every cycle ride since I bought it, can report that this is 100% accurate. This version has the top and bottoms. It will come in very handy as on early morning summer rides or the many night rides I will be going on, I think I might need these. This set cost £25 which is actually pretty good as I have seen the same set selling for £39. Obviously when I saw it at that price and in my size I grabbed it. You can of course buy cheaper alternatives but you are getting what you pay for. I have found that the cheaper varieties of base layer are okay at keeping you warm but that is it. As soon as you bring in cycling or any exertion where you are generating heat, they fall down. They just don't seem to be breathable enough. Cotswold Outdoor. Take your CTC card and get 10% off. Brompton Urban Challenge - I'm Going! London to Cambridge - Revenge! New Orange Leather Hub Shiners! Five Minutes Sulking on a Brompton.